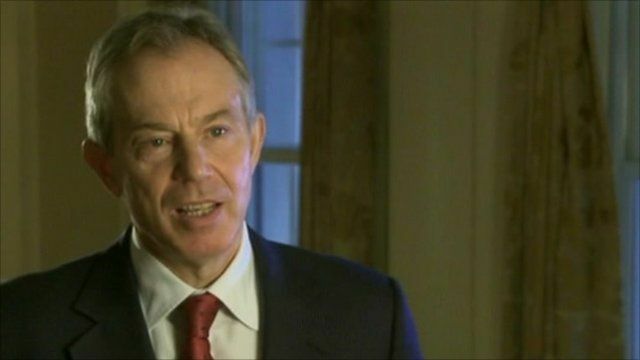 Former UK prime minister Tony Blair joined other politicians in honouring veteran US diplomat Richard Holbrooke, who died in hospital at the age of 69 following heart surgery. Mr Holbrooke, President Barack Obama's special envoy to Afghanistan and Pakistan, collapsed during a meeting with Secretary of State Hillary Clinton. In 1995, Mr Holbrooke brokered the Dayton Peace Accords, which ended the Bosnian war.